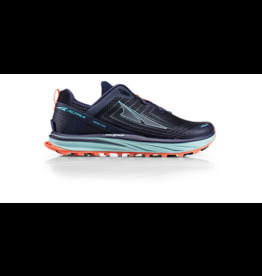 Our latest addition to the Altra line-up. For women. 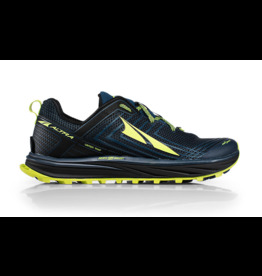 Our latest addition to the Altra line-up. Our best selling light cushion shoe. For women.